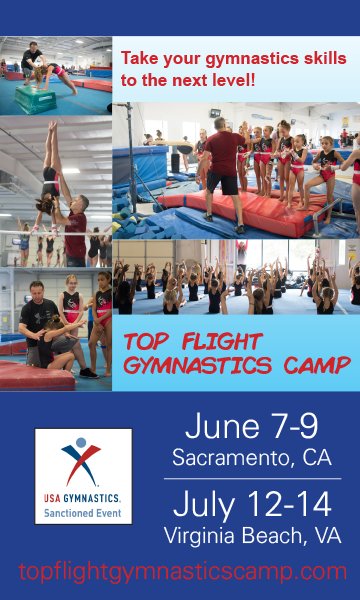 Our Mission: The goal of Grace Gymnastics Center is to teach gymnastics in a comfortable atmosphere that is enjoyable and fun, yet stresses the importance of progression and striving for excellence. We believe the benefits of our competitive program go beyond physical and competitive aspects. We believe it also teaches: Mental discipline * Cooperation and the importance of being a good teammate * The importance of dedication and commitment * Goal setting and perseverance in achieving those goals * That winning can be a goal - just not only, nor is it the most important goal * How to win and lose with grace and humility * We feel that these aspects will transcend a gymnast's participation on the team, and will become successful attributes they will use throughout their lifetime. Through a knowledgeable and caring staff we work to the level of the individual and strive to bring out their potentials as a gymnast and a person. We do not pressure athletes into skills that the gymnast is not physically or mentally ready to perform.